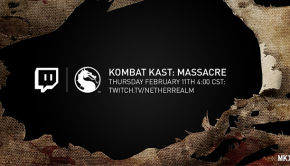 Kombat Kast: Massacre Is Live!! 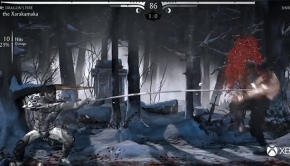 Killer Instinct To Add Combo Assist Mode In ver. 2.13!! 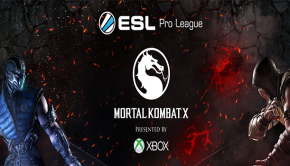 ESL Pro League Mortal Kombat X 2.6 Results!! 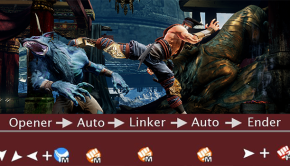 Top 16 Kombo Klash Online Results!! Top 8 1. F3 Sleep 2. UL Zergkiller 3. Dayton J 4. LLPaulBLL 5. RayRayMonkey NS 5. UA Tswagg 7. 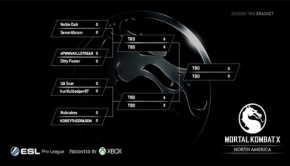 ESL Pro League Mortal Kombat X Results!! 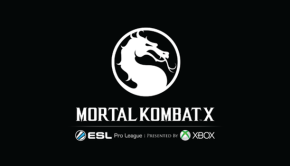 ESL Pro League Mortal Kombat X Replays Available!! 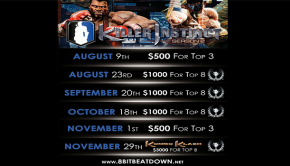 8bit Beat Down Top 8 Finals Results!! 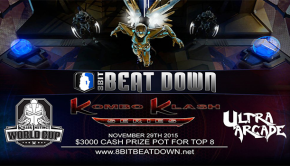 Prizes And More Announced For 8bit Beat Down!! The competition has come to its’ finale. Here are the top 4 results for yesterday’s tournament!! 1. 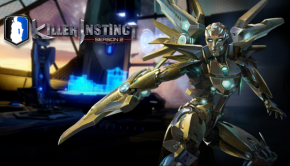 Perfect Legend 2. 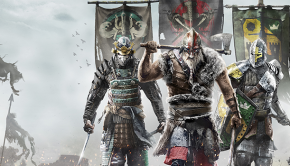 New UbiSoft Title For Honor Revealed! !